Woot Woot! We’re on the TP Train this week! 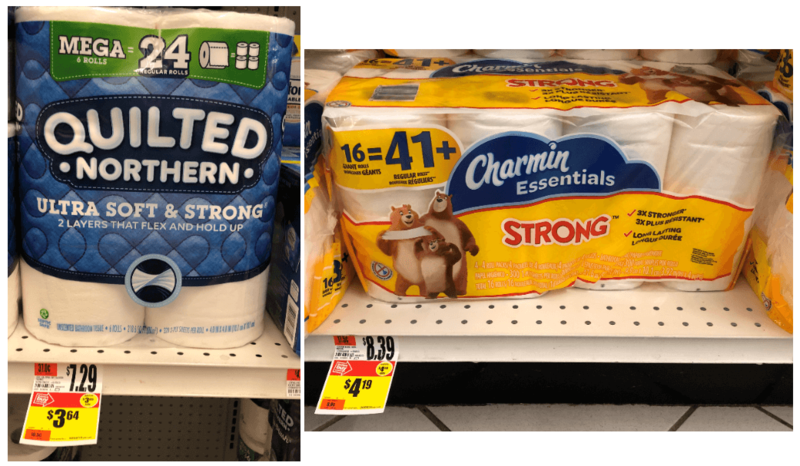 During our recent visit to Stop & Shop we noticed lots of TP Deals! 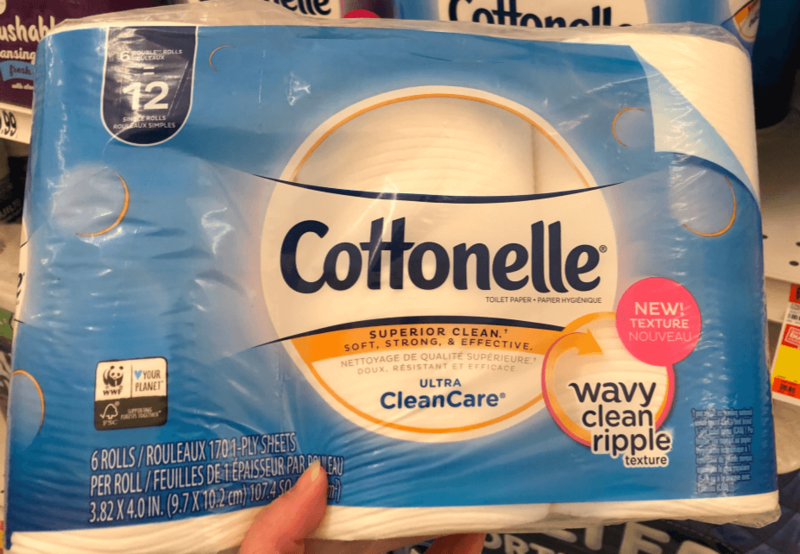 There was a lot of Cottonelle on sale, as well as Charmin, and Quilted Northern, at rock bottom prices! This is the time when you stock up on what you can! Just a few notes before we dig into the deals. Our tags were all labeled as Sale Price and NOT clearance. You’ll also need to check your individual stores for pricing and participation since deals can vary. Remember just because there is no tag doesn’t mean it’s not that price, try price checking! Scott 1000 Sheets 8pk, $4.24 New! Scott Tube Free 4=16, $2.19 New! 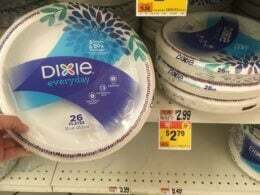 The expiration dates for the sale prices were all listed through August 8th, but deals like this can be pulled at any time. Our best advice is to take your coupons with you and check your store. We did our best to cram images in of all the items we found today – if you find any extras let us know in the comments! Note: as always check your local ad/shelf tags for Participation, we’ve done our best to squeeze all the images of the items in to this post as we seen them. Giant- Giant/Martin check your stores for similar deals!